A killer who murdered a takeaway boss has been found guilty of perverting the course of justice after claiming to be a gunman responsible for a nightclub shooting. Michael McDougall, 50, previously of Hylton Avenue, Marsden, South Shields and now an inmate of HMP Wakefield, has been found guilty of the charge following a trial at the Old Bailey in London. The offence relates to a drive-by shooting outside Tup Tup Palace in Newcastle, on June 6, 2015. A 24-year-old doorman was shot in the arm when a gunman on a motorbike opened fire using a sawn-off shotgun. McDougall was jailed for a life sentence of 34 years in April 2016 after he was found guilty of shooting Sunderland dad-of-two Tipu Sultan. Just weeks after he was jailed McDougall launched an appeal against his conviction, which was denied by a judge. Today, McDougall was found guilty of perverting the justice over a false statement made in 2017 as part of the inquiry into the Tup Tup incident. The court heard the convicted murderer told “a pack of lies” by trying to claim he was the gunman, jurors heard. He was jointly charged and stood trial alongside John Henry Sayers, 54, of Fossway, Walker, Newcastle, and Michael Dixon, 50, of no fixed address, who were accused of conspiracy to murder and conspiracy to possess a firearm. Sayers, a well-known hard man, has been cleared of ordering the ride-by shooting of a bouncer because his son had been thrown out of a nightclub, but has been told he still faces a prison term for perverting the course of justice. The court heard doorman Matthew McCauley was lucky to survive the shooting, which also left two other members of staff injured. Sayers was accused of ordering Dixon to carry out the shooting after his son was ejected from the club weeks before. An Old Bailey jury deliberated for more than 30 hours to find Sayers and Dixon, both from Walker in Newcastle, not guilty of conspiracy to murder. The pair gave audible sighs of relief in the dock as they were cleared of the offence. Sayers was also acquitted of conspiring to possess a shotgun with intent to endanger life, while Dixon was found guilty by a majority of 11 to one. Before the trial started, there had been an unsuccessful application by the prosecution to try the case without a jury and it was held well away from Sayers’ home turf in the North East. Sayers had already been cleared of ordering another murder – the doorstep shooting of a man in 2000 – and subsequently cleared of nobbling the Leeds jury in that case. 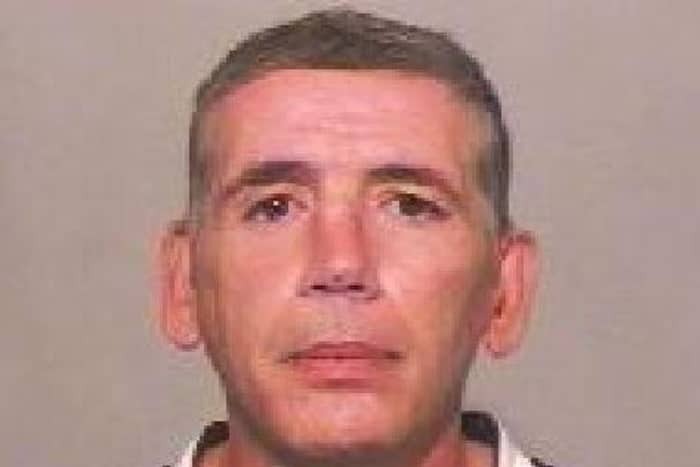 However, he is a convicted armed robber and tax-evader and said to be a name to be feared on Tyneside. Sayers’ son had been thrown out of the trendy Tup Tup Palace and was punched by a doorman weeks earlier. The convicted defendants were remanded into custody to be sentenced at the Old Bailey on Friday, September 21.